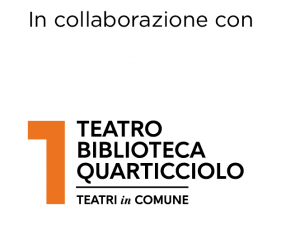 Since 2009, Dynamis has been involved in producing, training and accessing theatrical language and performing arts. 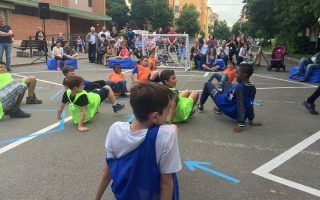 As part of REf kids + family, it presents a project able to connect sport, play and performance. 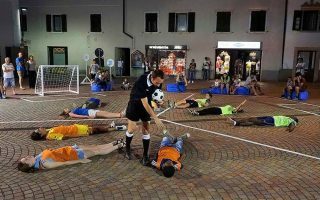 Y – LA VARIABILE DEL CALCIO (Y – THE FOOTBALL VARIABLE) was born as a workshop (Laboratorio Y) open to children under 12, through which to explore the dynamics of the game of football and relationships with each other. 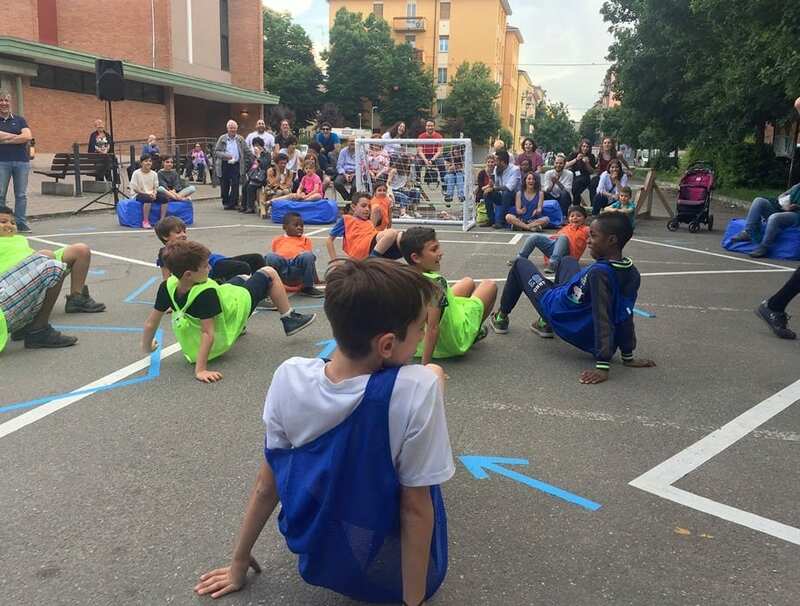 From this practical moment in which to experience the environment of the ‘collective’, a progression in which every child can feel free to tell their stories and express their ideas, a performance conceived as a real three-goal football match will be born. 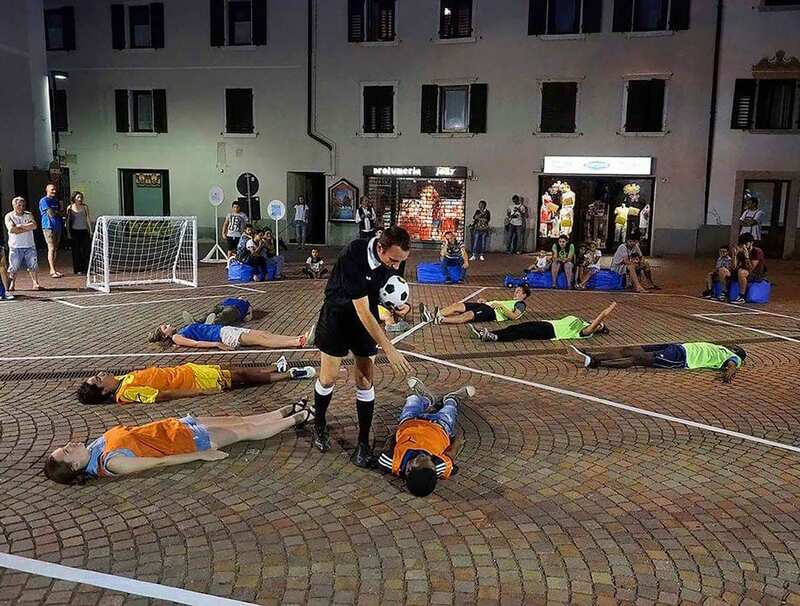 Three teams composed of three players compete within a hexagonal field, guided by a referee who enhances the unusual characteristics of the competition, to stimulate participation that is not cancelled out by the match, but which overcomes it strategically. 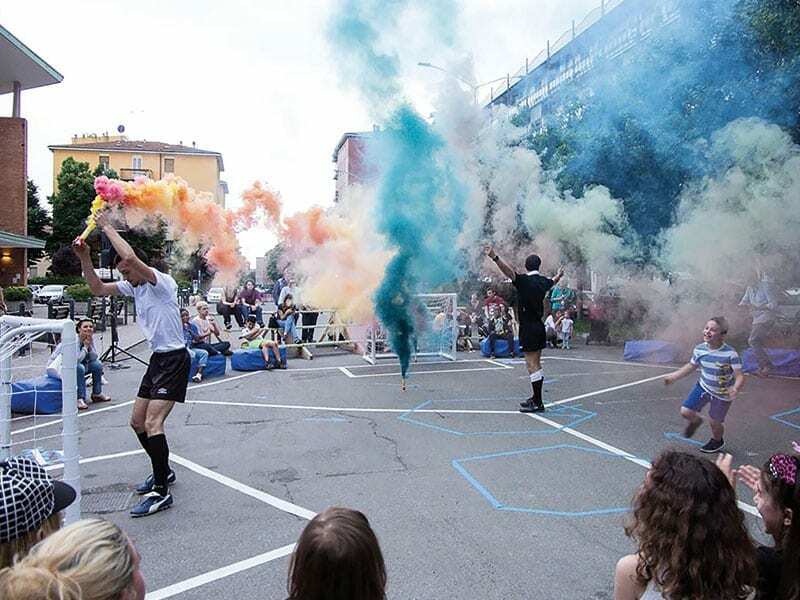 For REf kids + family, first in Piazza Orazio Giustiniani and then at the Teatro Biblioteca Quarticciolo, Dynamis constructs a pathway aimed at reconstructing and stimulating the spirit of collaboration, between temporary and strategic alliances. 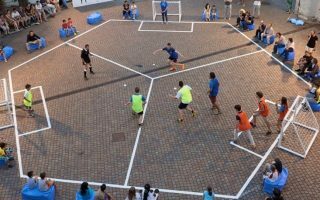 Sport and performance combine in a moment dedicated to rediscovering the pleasure of play and dialogue in sites around the city.